Laser Frenectomy in Boca Raton - What is a Frenectomy? Laser Frenectomy in Boca Raton | What is a Frenectomy? 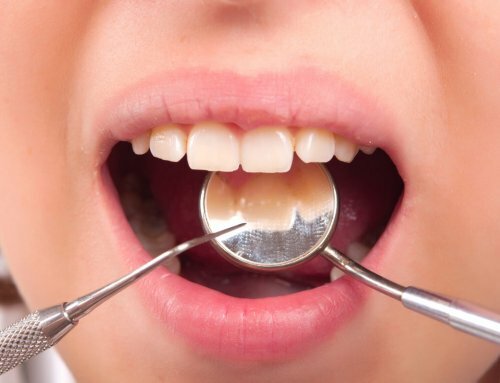 A frenectomy is a procedure that removes the connective tissue at either the top or the bottom of the mouth. It is done to correct certain speech, eating, or orthodontic problems. Let’s take a deeper look at what exactly a laser frenectomy in Boca Raton is as well as the types of frenectomies that can be performed. 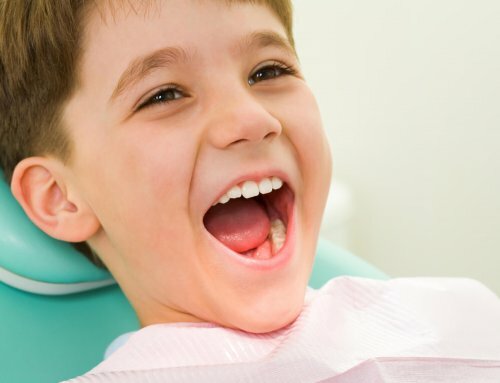 A frenectomy is simply the removal of connective tissue from under the tongue or the upper gums. In infants, both lingual and maxillary ties can cause problems with breastfeeding and potentially bottle-feeding. In older children, frenectomies can be a solution to eating or speech issues. What are the types of Frenectomies? There are two types of routine frenectomies, lingual and maxillary. A lingual frenectomy involves removing the tissue connecting the underside of the tongue to the floor of the mouth. A maxillary frenectomy involves removing the piece of tissue connecting the upper gums to the front teeth. Lingual frenectomies are commonly used to correct a condition called Ankyloglossia, otherwise known as tongue-tie. Ankyloglossia can make it difficult for infants to breastfeed. It can also impact speech and eating. How Does a Laser Frenectomy Work? A common way to perform a frenectomy is by using specialized soft tissue lasers. These lasers emit a highly focused beam that basically vaporizes oral tissue. 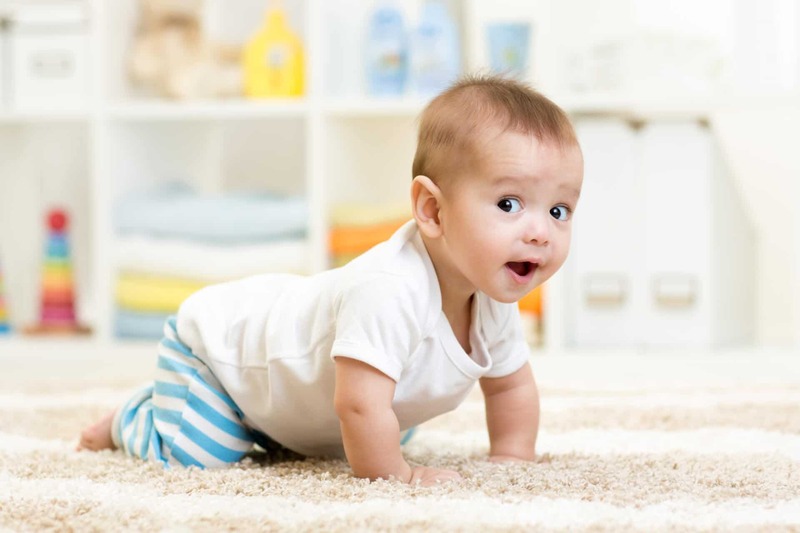 Laser treatment generally causes very little bleeding and minimal discomfort, making it an ideal solution for babies and young children. Are You Looking for a Laser Frenectomy in Boca Raton? 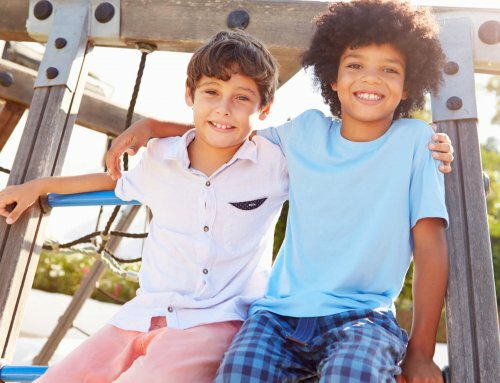 At Palm Beach Pediatric Dentistry, we are proud to offer laser frenectomies for children of all ages. Contact us today to learn more or to schedule an appointment.